guests of Metro Detroit’s weddings, corporate events, birthdays, and more! to Any Event, Party, or Wedding! Our popular enclosed booths fit up to 10 guests at once! Each booth is equipped with an 18 megapixel Canon digital SLR capera, a 20-inch touch screen interface, and TONS of props that your guests will love! Even better, each photo is printed twice (one for you and one for your guest) and able to be shared to social media. Our unique studio-style setup enables massive group photos that can be set up inside or outside! Our green screen technology transports guests across the world with tons of fun backgrounds, and when combined with props, hilarity ensues! Our friendly attendants ensure your photos come out great and your guests are entertained during your event. Fotobomb is such a great company! They are very professional and fun and they have great prices compared to a lot of other vendors. I was very pleased with their service and would absolutely recommend them to anyone. They do a fantastic job of staying in contact before, during, and after the event to follow up. Their photos are great quality and they have tons of great props. Such a great addition to a party! Ellen K.
Who Knew That Photo Booth Companies Won Awards? We Did, Because We’ve Won Many! 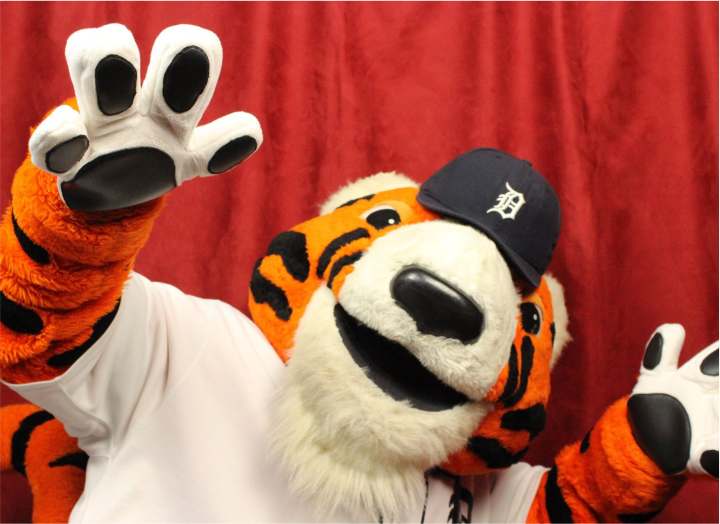 Our photo booths and attendants have been recognized by WeddingWire, the Knot, and the Detroit Tigers for their quality - and fun! 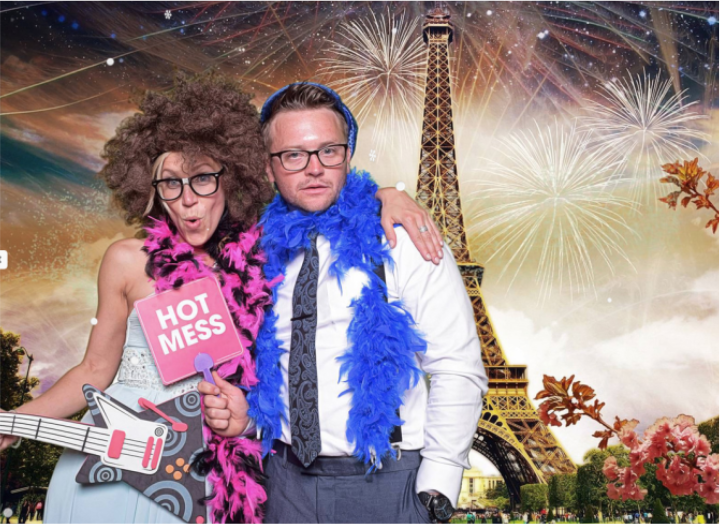 Here at FotoBomb Photo Booths, we have incredibly high standards when it comes to our photo booths and their picture quality. 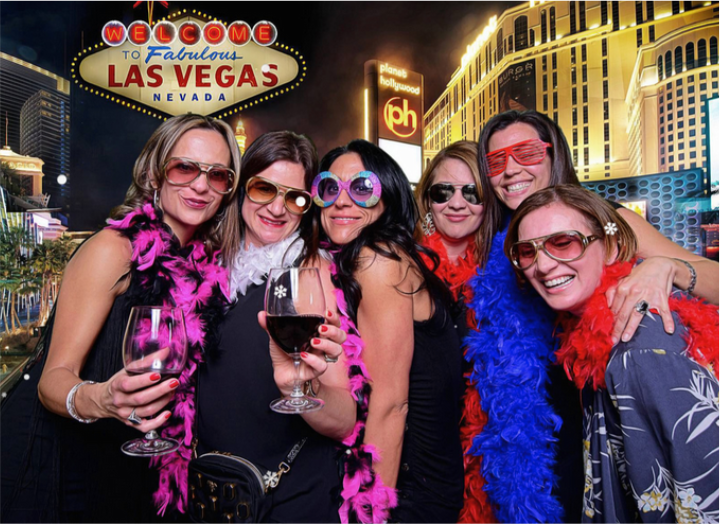 FotoBomb excels in providing studio-grade photo booth rentals to you and your guests, adding a fun element to any event! We use state-of-the-art technology to ensure your complete satisfaction when booking with us. This technology includes high-tech cameras, green screens, and a social media integration that allows you to share your photos instantly! Our equipment is continuously maintained and tested before each event to ensure system stability and zero downtime. Wedding couples, corporate events, families, and more all over Michigan hire us over other vendors because our booths are superb. 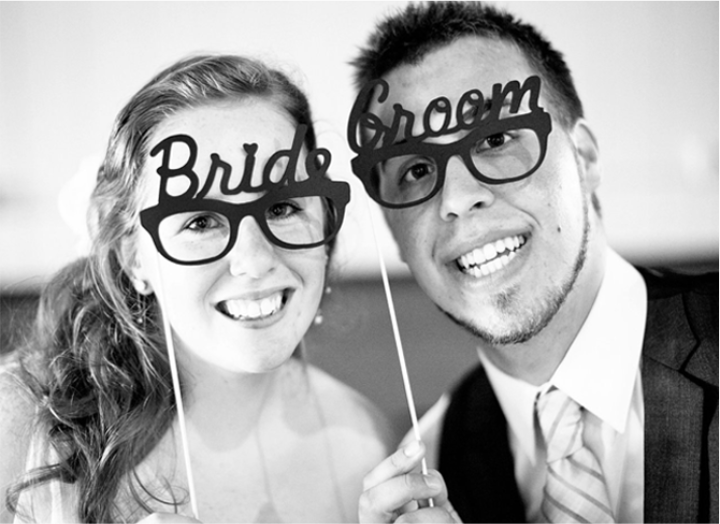 We make our photo booth rentals affordable to everyone, meaning no hidden fees! We continually give back to the community, and we consistently donate a portion of each sale to the Wounded Warrior Project. 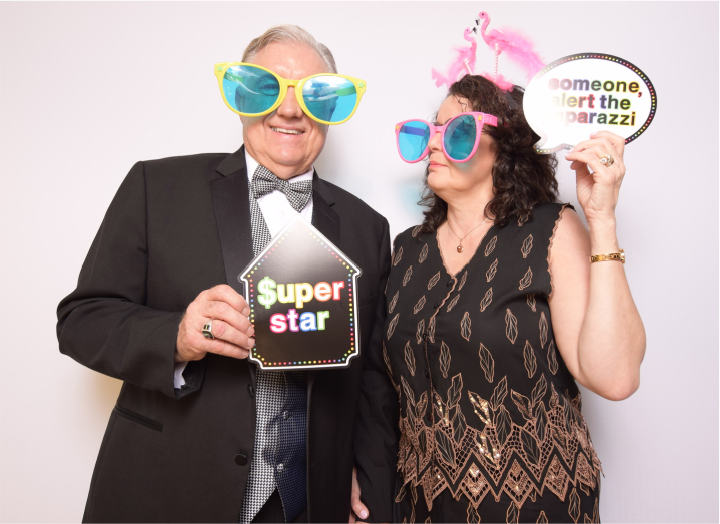 Our mission at your event is to make sure your guests have a blast using the photo booth with all the silly props, as well as recording fun videos for you to enjoy for years to come! 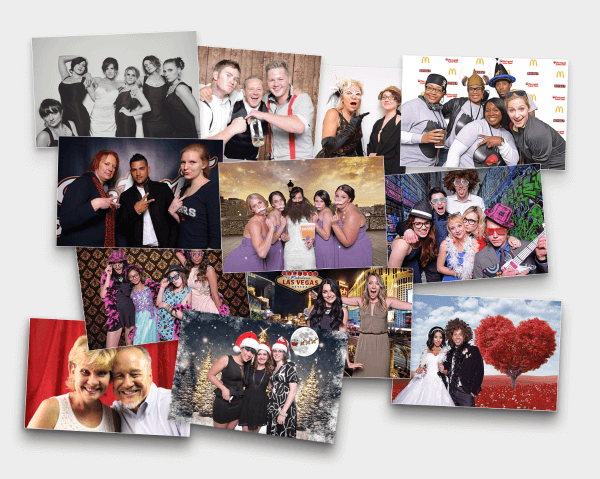 You shouldn’t settle for anything less than studio-quality photos when you select your event’s photo booth! Our photo booth uses full-spectrum lighting to capture the absolute best photos possible. When was the last time you kept a blurry or dark picture? The answer is never! 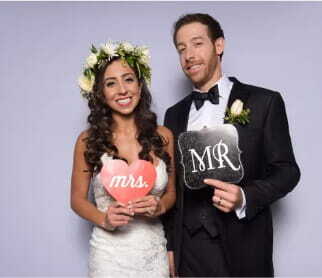 FotoBomb uses state-of-the-art photo booth equipment to ensure your guests love their photos and you love your new memories. 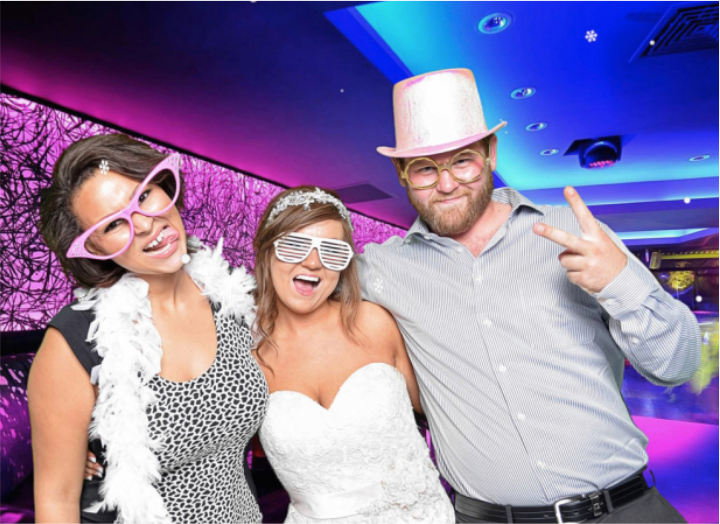 Our amazing cameras ensure that your photo booth rental will be a blast for all! 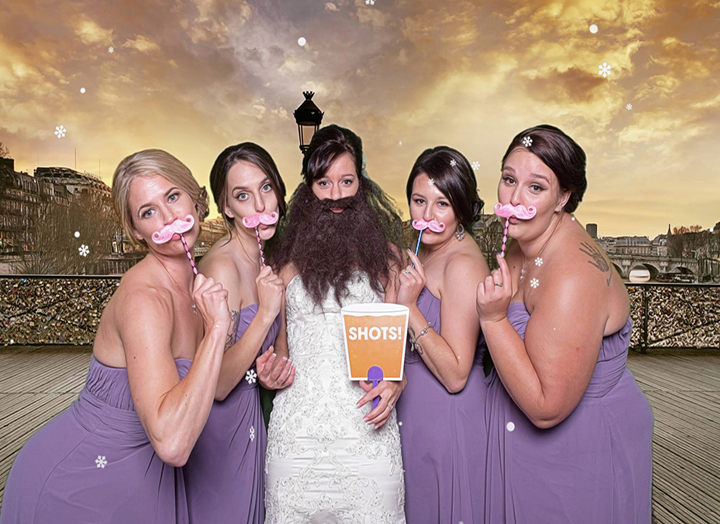 Not with FotoBomb Photo Booth's fully-inclusive services! 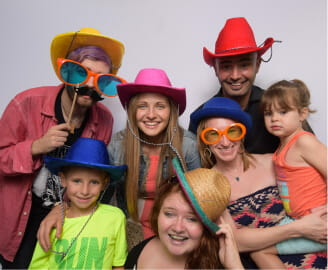 FotoBomb's photo booths are fully inclusive! What does this mean? Our rental package includes everything, and we don’t charge extra for it. This is cost-effective and hassle-free! 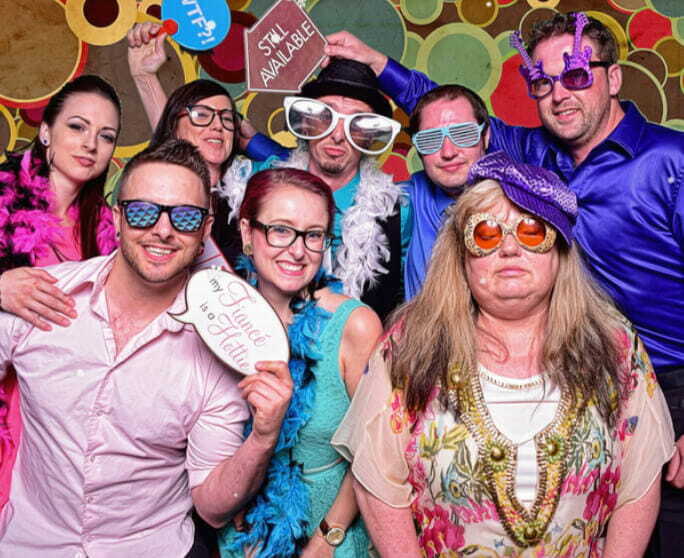 FotoBomb strives to make every event fun and one to remember, and we believe that this should be affordable for all!